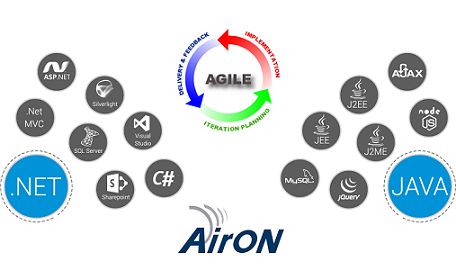 AirON group is a company of innovation, technology services and outsourcing. Copyright © 2017 AirON Global. All rights reserved.